The AutoExpress Ultimate Tyre Test pushes the top selling tyre designs to the limits with the Kumho HS51 outperforming most of the pack. 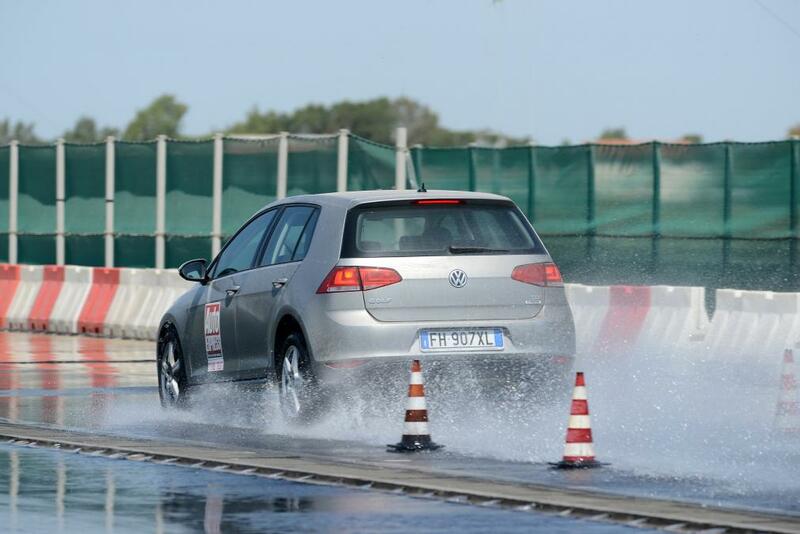 In order to get a complete picture of tyre performance, AutoExpress shipped over 100 tyres to Bridgestone’s state-of-the-Art proving ground in southern Italy. 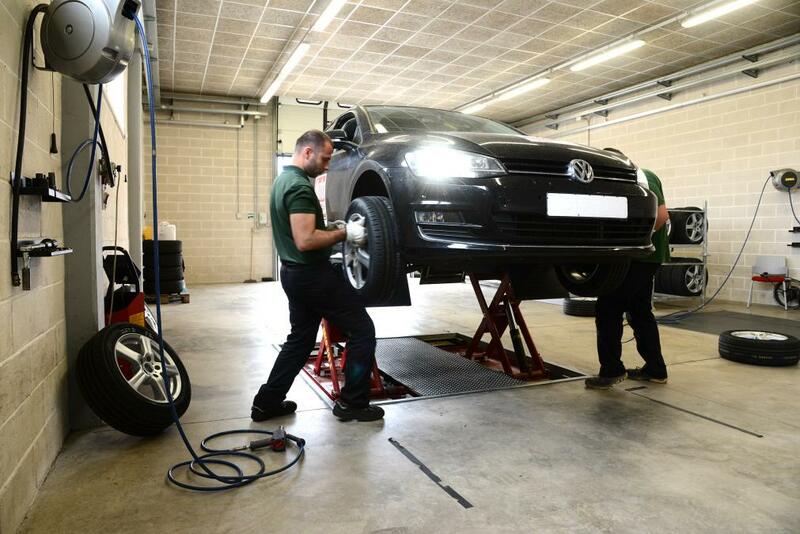 The test itself determines which tyres are the safest, most fuel efficient, and quietest for your car. 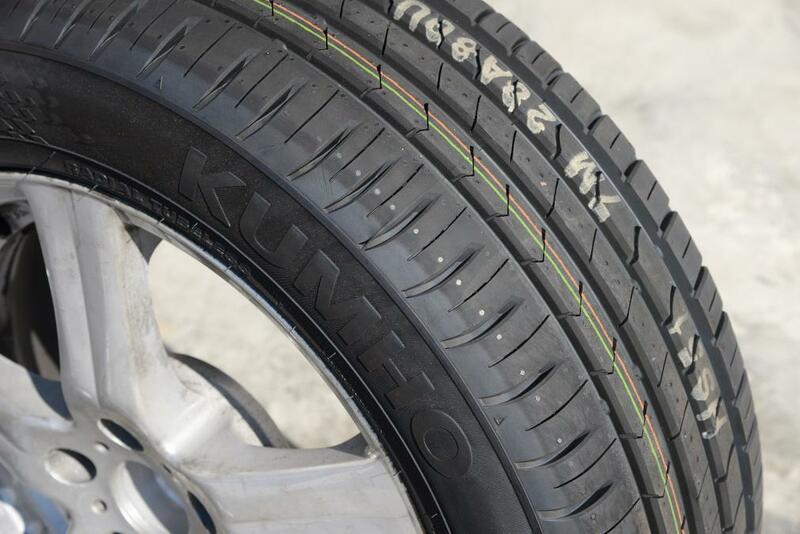 OVERALL: 11th Place - Syron, 10th Place - Nankang, 9th Place - Toyo, 8th Place - Pirelli, 7th Place - Falken, 6th Place - Goodyear, 5th Place - Hankook, 4th Place - Kumho, 3rd Place - Bridgestone, 2nd Place - Dunlop, 1st Place - Continental. 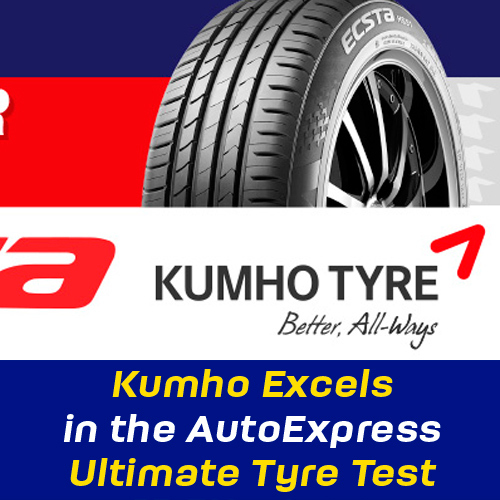 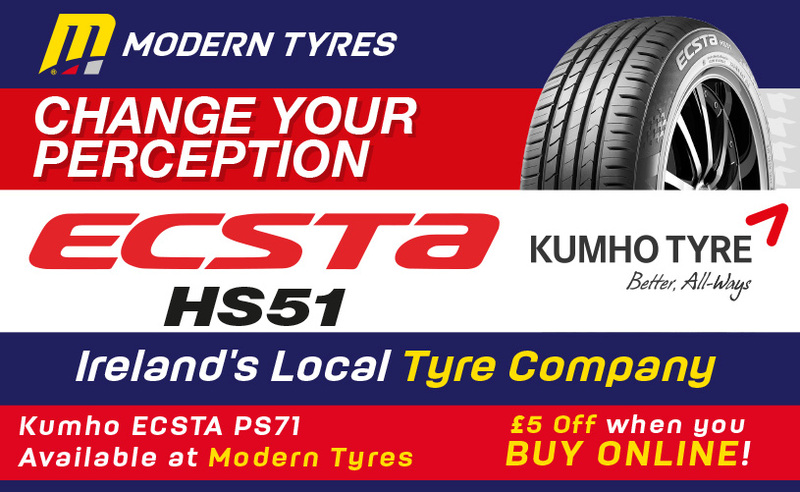 The Kumho HS51 has firmly placed itself among the leading premier tyre brands of the world with this exceptional tyre design.